LA Roadster Show 2016 – Industrial Chassis Inc.
It’s almost upon us. 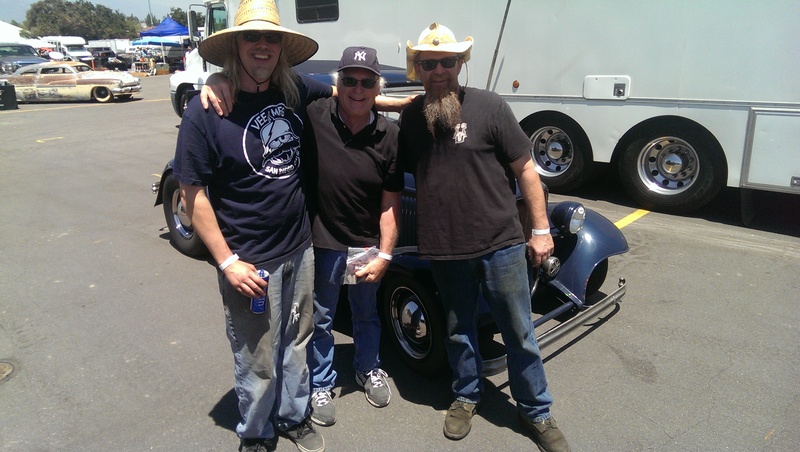 This June 18 and 19th, Father’s Day weekend, is the 52nd Anniversary Roadster Show and we will be inside building 4 for the first time! In years past we were in the Swap Meet area but changes over the last few years has made it difficult for us to set up there. That and we were bringing out the used goodies you guys could use. Well this year, it’s all new stuff. We are bringing ’32 Ford stuff and working on a few new products. I will have two frames ready to go, full knock down at a Roadster Show special price.